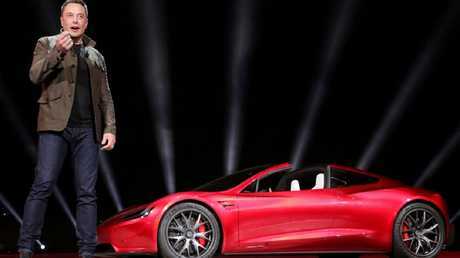 Elon Musk will be stepping down as Tesla Chairman after false statements saying he intended to privatise the company. Picture: AP Photo / Kiichiro Sato. TESLA and its high profile CEO Elon Musk have agreed to pay a total of $A55 million and make a series of concessions to settle a government lawsuit alleging Musk duped investors with misleading statements about a proposed buyout of the company. The settlement allows Musk to remain CEO of the electric car company but requires him to relinquish his role as chairman for at least three years. Tesla must hire an independent chairman to oversee the company. 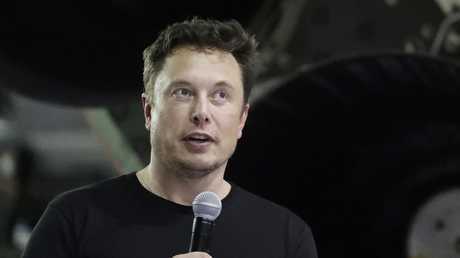 The Securities and Exchange Commission announced the settlement Saturday, just two days after filing a case seeking to oust Musk as CEO. Musk, a billionaire, and Tesla, a company that ended June with $2.2 billion in cash, each are paying $20 million to resolve the case. The deal could remove one cloud that hangs over Tesla. 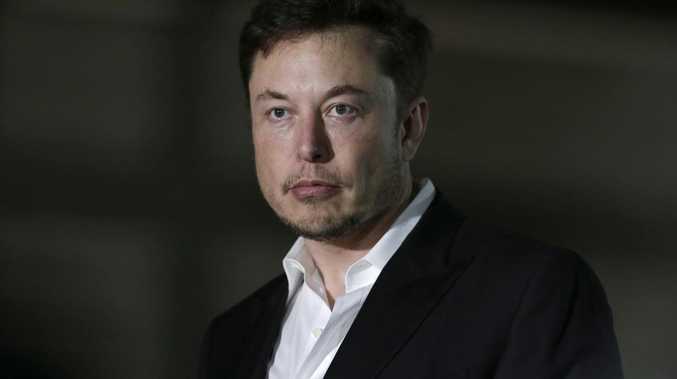 Investors fretted about the company's ability to cope without Musk, a charismatic entrepreneur whose penchant for coming up with revolutionary ideas has drawn comparisons to one of Silicon Valley's most revered visionaries, Apple co-founder Steve Jobs. Tesla's stock plummeted 14 per cent Friday after the SEC filed its lawsuit, erasing more than $7 billion in shareholder wealth. Many analysts predicted the shares were bound to fall even further if Musk was forced to step down. The steep downturn in Tesla's market value may have influenced Musk to have an apparent change of heart and negotiate a settlement. Musk had rejected a similar settlement offer before the SEC sued Thursday, maintaining he had done nothing wrong when he posted an August 7 tweet declaring that he had secured the financing to lead a buyout of Tesla. The SEC alleged Musk wasn't close to locking up the estimated $25 billion to $50 billion needed to pull off the buyout. Musk and Tesla reached their settlement without admitting to or denying the SEC's allegations.